Blank Esports	 Blank Esports Contenders AU Rank #3 Nozz Noah McClafferty off tank Roro Rowan Goldsmith dps Nox Jaxon Tandy dps Daemin Kim Dae-min (김대민) dps Modern Kim Soo-hoon (김수훈) tank tongue Giorgio Lahdo support Kura Sean Kovacs support have revealed their roster for their first season of Contenders Australia. This comes after the Sydney Drop Bears revealed they signed much of Blank's former roster. 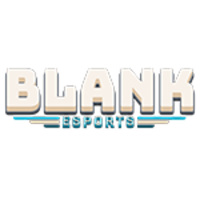 The support line for Blank Esports remains untouched as both tongue	and Kura return to the organization. Around them will be four new faces. Those new faces are tails	, Knellery	, Roro	and Nozz	. Roro and tails are DPS players, Knellery a main tank and Nozz a flex tank. Roro, tails and Nozz all played on playoff teams in Contenders Australia Season 2. Knellery didn't play for a team in Season 2 but finished second with Masterminds GC in Contenders Season 1. Also among Blank's new additions is head coach Bryce. 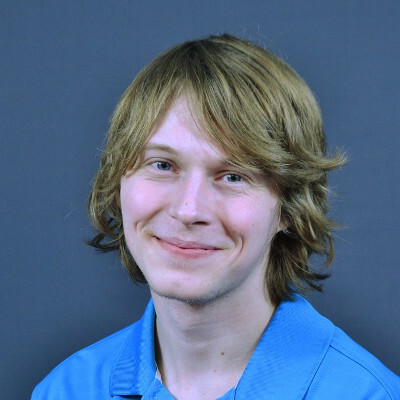 He coached Alter Ego in Contenders Season 1 and Masterminds GC in Contenders Season 2 under the alias of Reckcer. 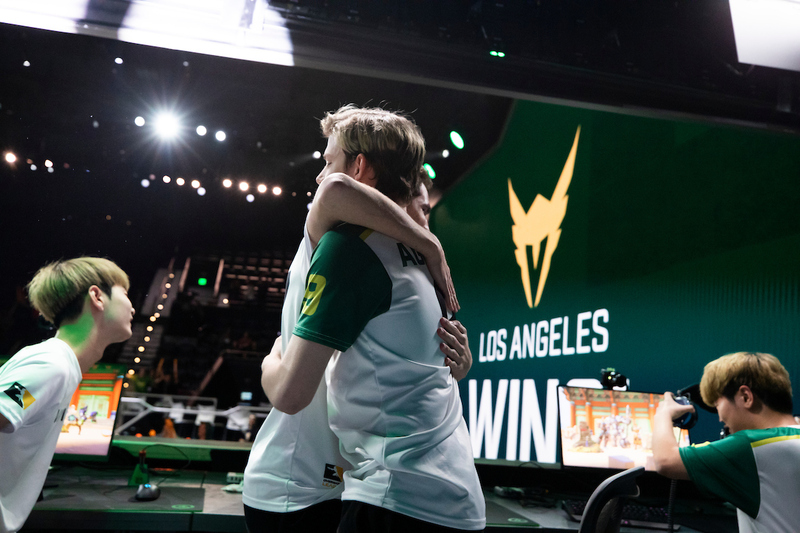 These changes precede Blank's first season in Contenders Australia. Blank's first ever Overwatch competition was the Pacific Championship Season 1, which began play in April of 2017. Since then, they've competed in Pacific competitions including Contenders Pacific Seasons 1 and 2. Blank Esports and the rest of Oceania begin play in Contenders Australia later this month. If he is not in OWL there is something wrong with the world.